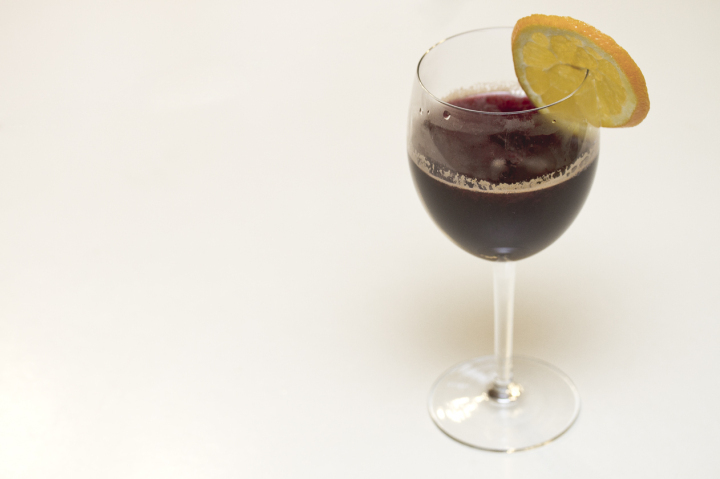 This is a recipe for Glühwein; A German spiced wine drink served warm around the holiday season. 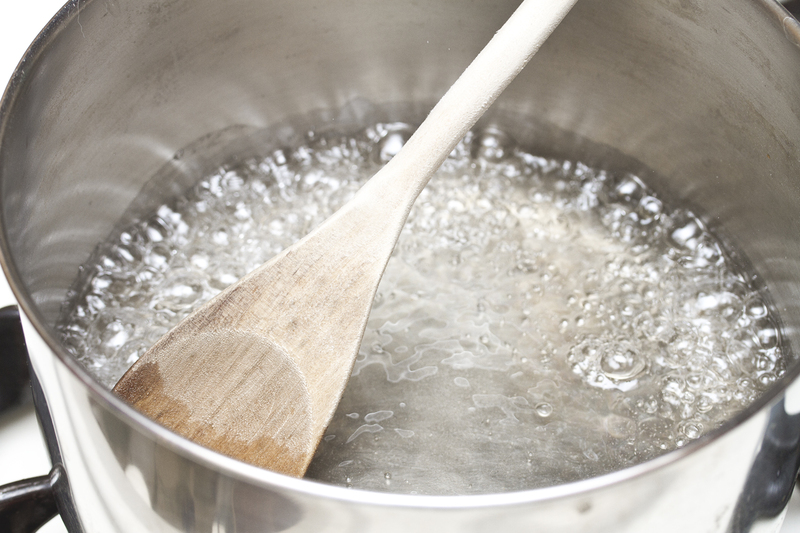 Add the water and sugar together into a pot and bring to a boil to dissolve the sugar. 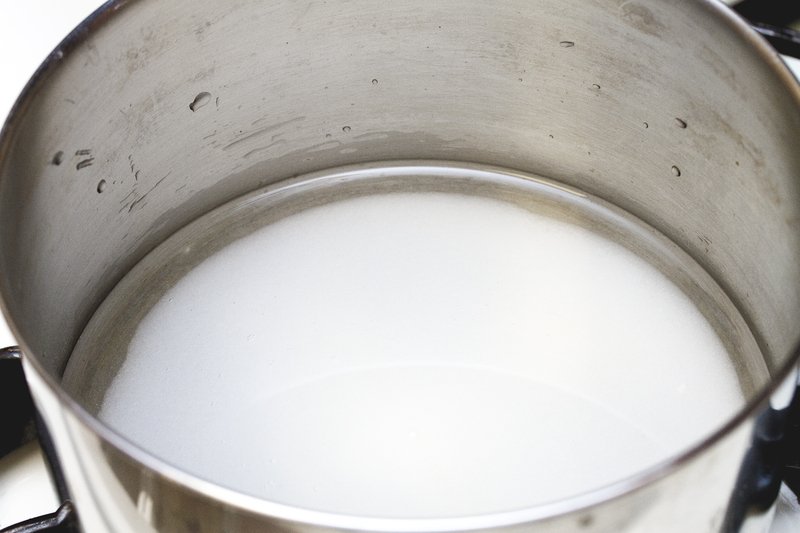 Boil the mixture until the sugar is completely dissolved. Reduce the heat to a simmer. Add the cinnamon sticks and gloves. Cut one of the oranges in half and squeeze into the syrup. 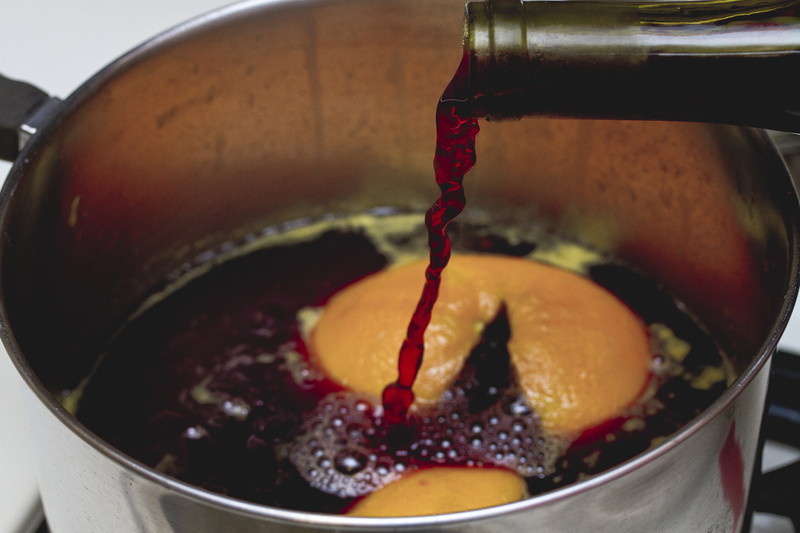 Drop the orange halves into the syrup as well and simmer for roughly 30 minutes. Reduce the heat further and add the red wine. 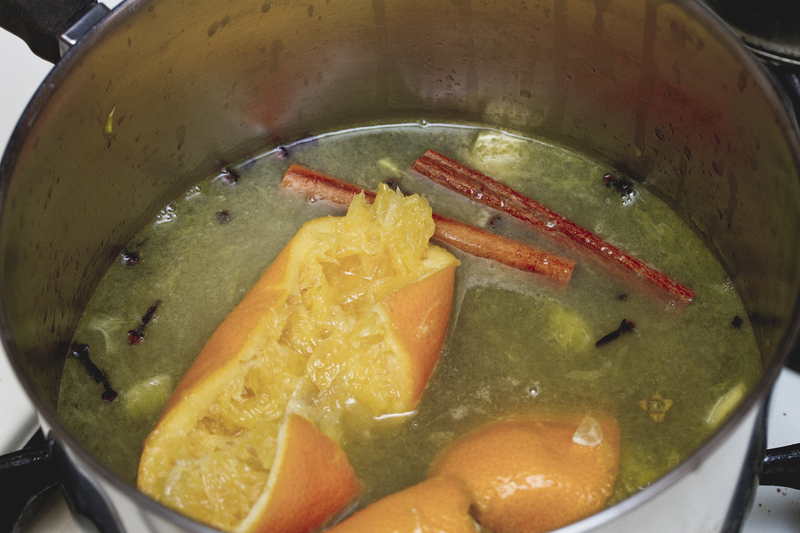 Keep warm but not boiling as boiling temperatures will cause the alcohol to boil away. Serve when warm from either the stove or a slow-cooker. *Best served in mugs or pre-heated wine glasses. Garnish with the remaining orange and enjoy! 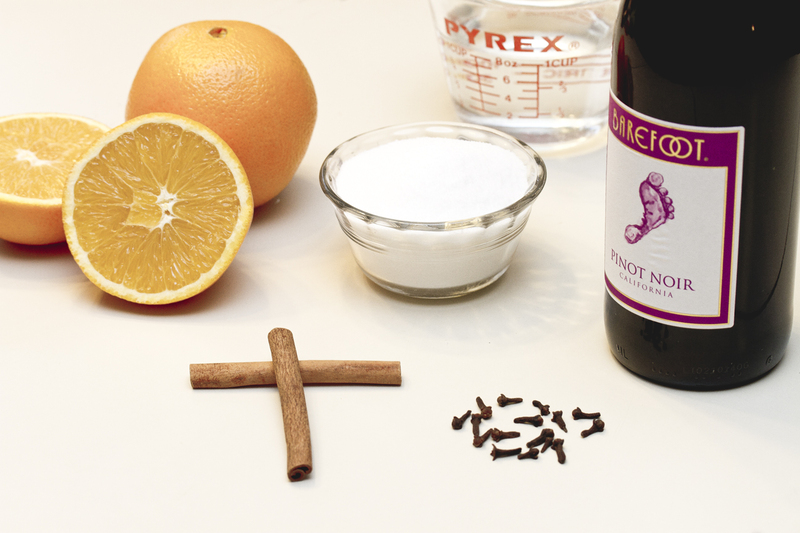 Share the post "Glühwein Recipe – German Holiday Warm Spiced Wine"